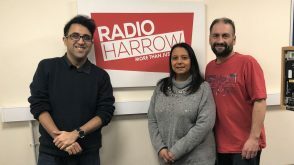 Rina Pattani, a volunteer at Arthritis Care UK, joined the Radio Harrow Breakfast Show to talk about the launch of a new Harrow based arthritis support group. Rina has suffered from arthritis from a young age and knows what living with the illness is like. 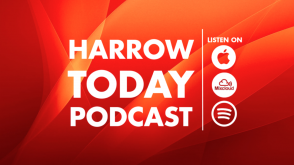 She spoke to host Gary Walker about how the illness affects people, why they need support and what types of support are on offer. 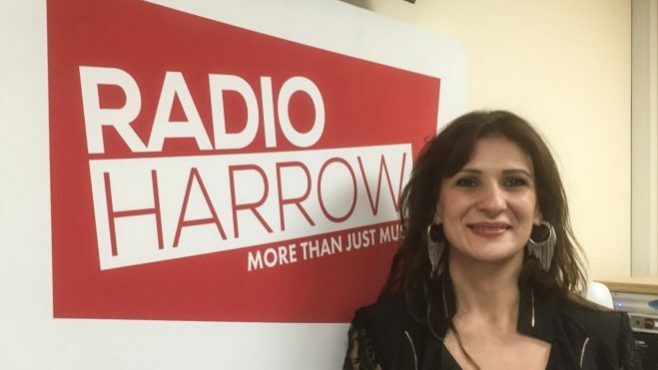 Rina has helped to form a new arthritis support group which is meeting for the first time at Northwick Park Hospital on Wednesday 8th June at 7pm. The event will feature a Q&A session with Rheumatology Consultant Dr Penn and his team. 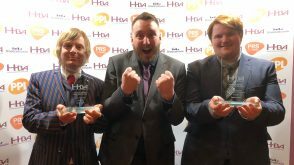 Find out more about the event here and head to the Arthritis Care UK website for more information about their services.